Now that Christmas is over and in the lull before the New Year, team members are going to be busy in the warehouse completing our annual stocktake. This job gets bigger every year as we increase the range of dinosaur and prehistoric animal themed products that we have in our inventory. However, mince pies and plenty of hot tea will keep our spirits up. In addition to this work, we have a number of other projects to complete related to this blog site. For example, we need to compile a top ten list of the most popular blog articles over the last 12 months and publish the results of our annual survey that looks at the movers and shakers amongst prehistoric animals. Whilst working on the annual stocktake we shall also be seeking views as to what we think is going to happen in palaeontology in 2015. We shall have a go at making some predictions about what news stories we shall be covering on the Everything Dinosaur web log. We shall also have the ignominious experience of looking at how our predictions made 12 months ago turned out. It may be a case of having to eat some humble pie along with those mince pies. 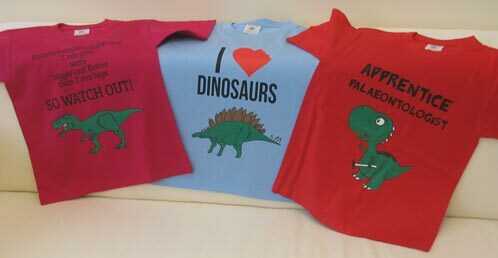 With new T-shirts, dinosaur toys, models and games having been added, this stocktake is going to be the biggest we have had to carry out so far. Not to worry, many hands make light work and just think, when it is done we don’t have to worry about doing another major inventory check until this time next year. Naturally, we shall continue to manage all the orders for our customers.